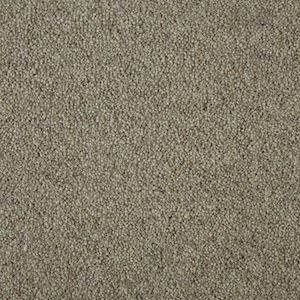 Our Home Counties Heathers carpet range from Cormar’s Wool Twist collection is natural, durable and moth resistant with suitability for intensive domestic and medium contract use. Available in different weights and natural heather shades. Aluminium, Highland Haze, Kirkstone, Loam, Millstone, Milton Mist, Mushroom, Nougat, Periwinkle, Porcelain, Rutland Elm, Sandpiper, Suede, Thunder.